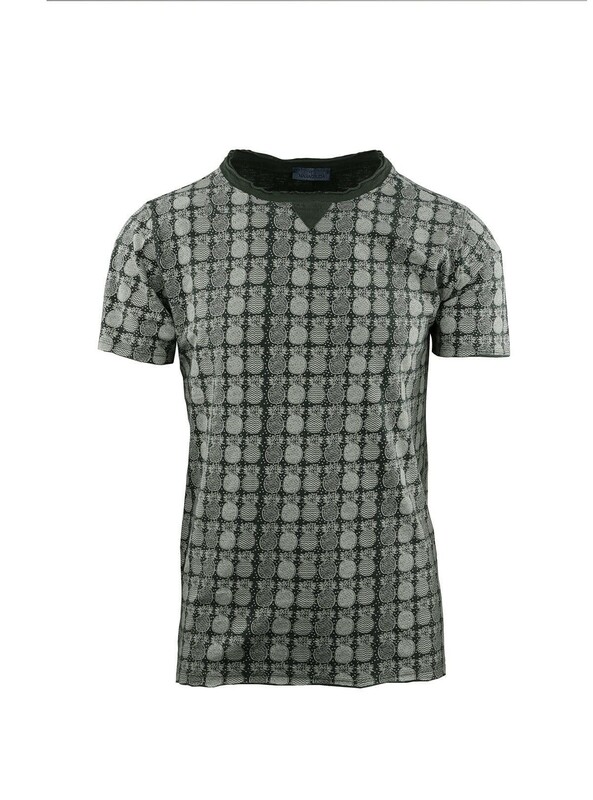 T-Shirt manica corta in jersey fiammato. Full stampa ananas. T-Shirt m/m Fabric Fit.